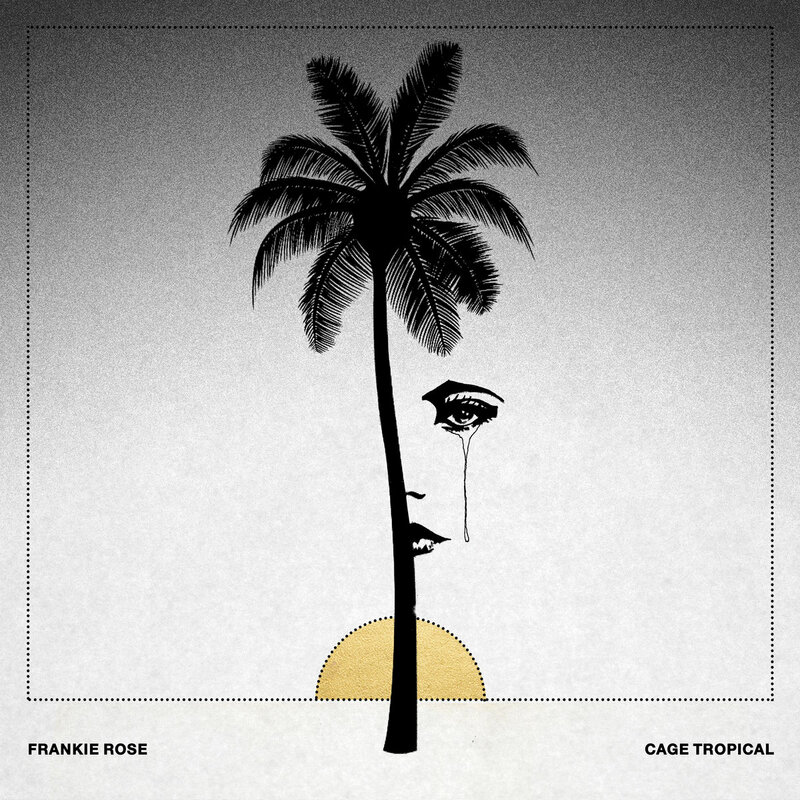 In our view Frankie Rose's musical journey has led her to a very good place. In terms of style, she has found a comfortable platform in the intersection of new wave, dreampop, and high gloss shoegaze. In terms of content and attitude, she has reinforced confidence in her writing and performance. The result is Cage Tropical, her new album for Slumberland Records. Cage Tropical is a progression from Intersteller and Herein Wild, her two most recent albums and the first albums as she began to break away from the fuzz pop of her period with Vivian Girls and Dum Dum Girls, and first solo album under the banner of Frankie Rose and the Outs. Perhaps writing the album in a different location and time -- during a difficult period struggling for success in Los Angeles -- was partially responsible. But we are more inclined to believe that Rose has gained an enhanced appreciation for how to use all of the high production tools at her disposal to tell a story in a way that the story is still the focal point, rather than the gloss and full sound. Make no mistake, the gloss, full sound, and Rose's otherworldly vocals shine to perfection. There just is a lot of substance to go with it, as well as quieter moments delicately constructed by infused with crackling emotion. The result is a record that is as intelligent as it is entertaining, and is a testament to the artist's continued growth and personal tenacity. Cage Tropical is out now in all formats via Slumberland Records.